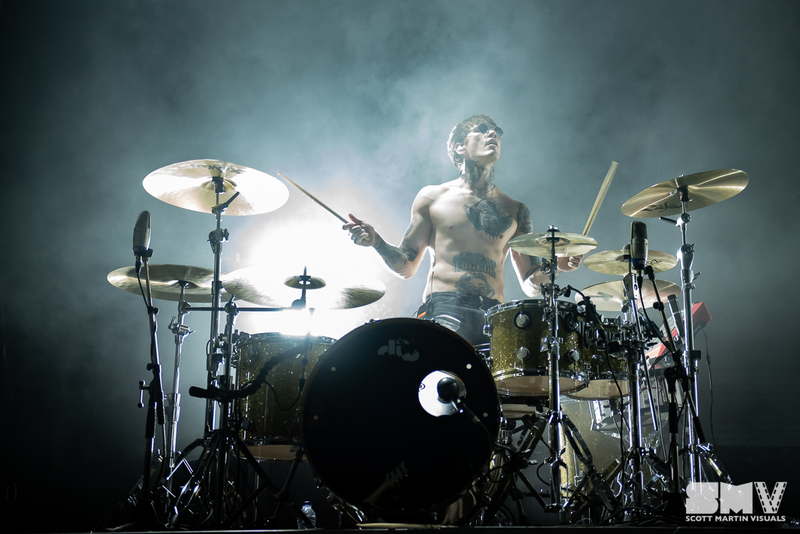 Rook is the hard hitting drummer for Machine Gun Kelly. He knows how to entertain as he came out and stood on his drum stool for the intro before sitting and ripping into the set. It seemed like he was twirling or flipping a stick every 30 seconds! So awesome to get to watch him up close. Posted on July 17, 2018 July 26, 2018 by Scott. 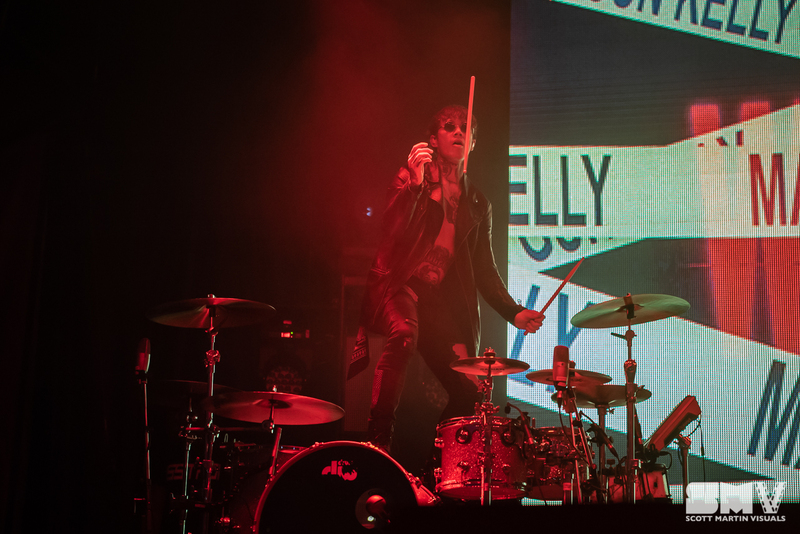 This entry was posted in Blog, Music and tagged Machine Gun Kelly, Ottawa Bluesfest 2018, Rook. Bookmark the permalink.